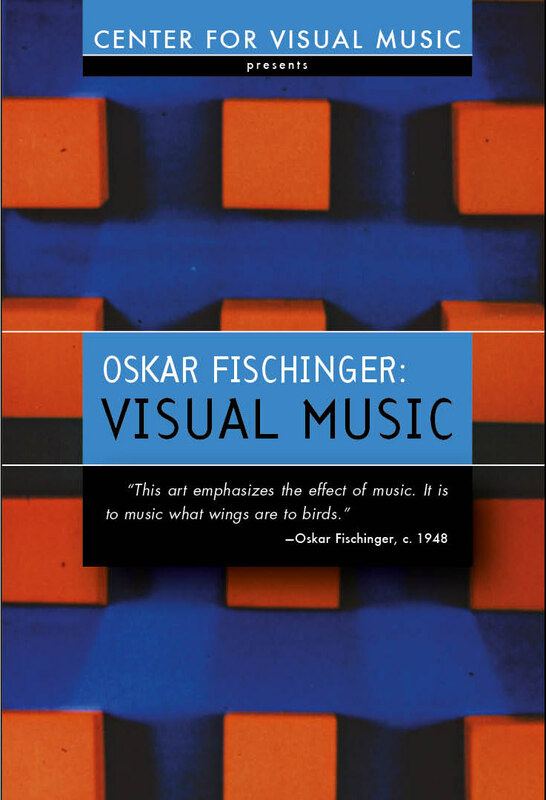 Classic and rare films by the "Father of Visual Music"
Featuring Oskar Fischinger's famous Composition in Blue, Muratti greift ein (ad film), Study no. 8, Study no. 5 and Study no. 2 from his groundbreaking series of abstract animation synchronized to music in the 1930s, which screened in first run theatres worldwide. Several of these are among the first music videos. Plus the films Squares, An American March, Pierrette I, Coloratura, Swiss Trip (Rivers and Landscapes), newly restored animation tests from the 1920s, 30s and 40s (many never completed or released), plus home movies from the 1920 and 1960s. The bonus features animation tests include some early Gasparcolor experiments. Includes a Booklet with a Biography and film preservation credits.